A wider range of medium voltage cable accessories is now hitting the market as Nexans Australmold joins with Cuthbert Stewart Ltd to expand the range of cable jointing and termination products available to the New Zealand power industry. Certification changes – increased liability or freedom from it? 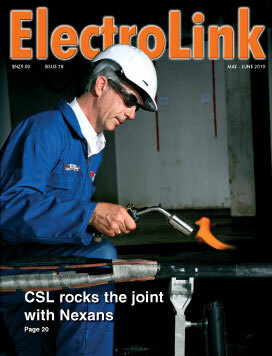 As the industry sleepwalked into the new electrical compliance regime on April 1 it wasn’t alone. Joined this time by confused officials in government departments unaccustomed to their new regulatory roles, the launch of the new regime failed its maiden flight. 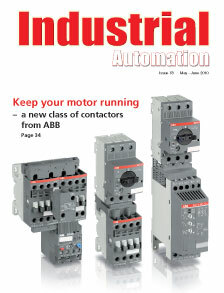 No matter how tough the working environment or how reliable the automated operation of a motor has to be, productivity and performance in any process can often hinge on the performance of the humble everyday motor contactor. It happens in a millisecond. An arc fault flashes across a plasma arc linking the shorted components. But before any over-current protective device can open the circuit the plasma arc unleashes the full current available to it in an explosive superheated gas release that will sear the flesh off anyone within reach. 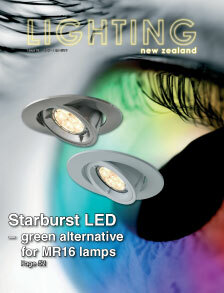 With the dimming function of a halogen dichroic lamp and drawing less than half the power, lighting consultants and engineers can now specify an MR16-type LED downlight that will slash energy use. The rapid uptake of ceiling insulation installation as part of the government’s $350 million Warm-Up New Zealand home insulation scheme could be creating not just an immediate but also long-term fire risk in New Zealand homes.